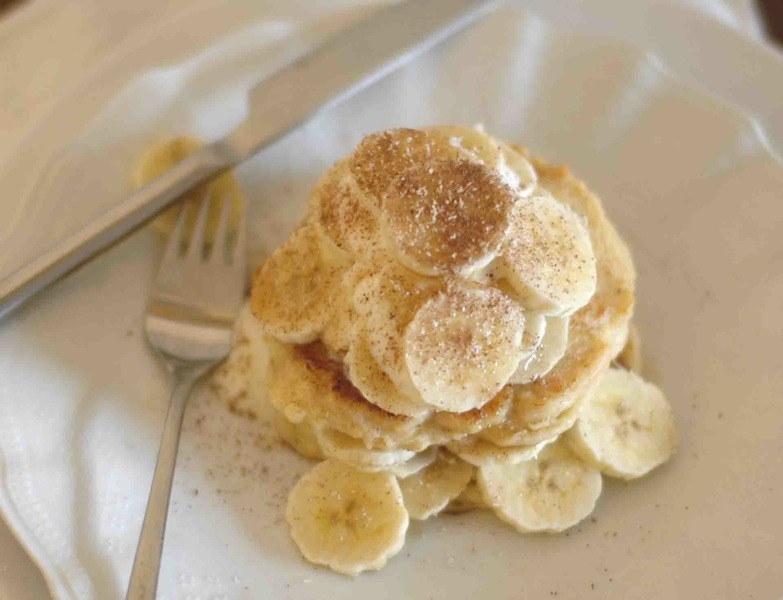 Pikelets (like their cousins pancakes, hotcakes and crepes) are fun to make and a bit of a spectacle, too- what with the fry pan sizzling and the smell of melting butter permeating the house they tend to tempt people into the kitchen… And that’s exactly what makes them a wonderful holiday or weekend treat! The festive amount of dairy in this recipe is offset by the inclusion of kefir, a sour, cultured dairy product and powerful probiotic. By all means use a thin yoghurt to substitute if you find kefir too intense or have none on hand- on the other hand if you love it you can make it at home using the cultures we sell in store (click here for directions). 1. Beat ricotta, kefir, water, vanilla and maple syrup with the egg yolks. Sift over flour, baking powder and salt and combine: the batter should be thick and viscous. You may need to add a little more water if it is dry. 2. In a very clean high-sided bowl beat the egg whites until they form soft peaks then carefully fold into the batter- don’t be tempted to mix! 3. Heat a large frying pan over medium-low heat and melt half a teaspoon of butter in it. 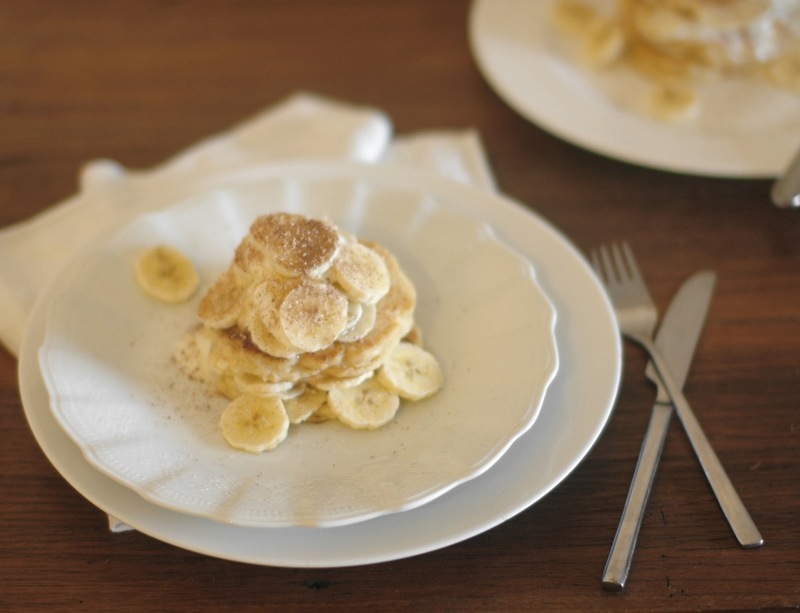 Add pikelet batter in 2 – 3 tablespoon dollops- you should be able to cook about 4 of these at once, but don’t crowd the pan- and cook until golden brown. Carefully flip and cook the other side until golden brown- it should take about 3 minutes on each side. Repeat with the remaining batter, keeping cooked pikelets warm in a low oven. 4. 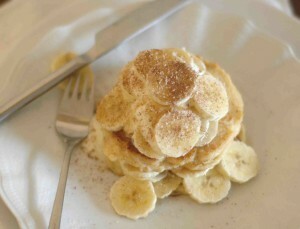 Layer pikelets with banana, kefir and maple syrup and serve immediately with a dash of cinnamon and grated nutmeg.